Every barista needs tips—and not just the spare cash in the jar at the end of a shift. No matter how much time they spend behind the machine, or how many espresso shots they taste, or how many YouTube videos about latte art they watch, a barista should always be working toward mastering the barista arts—even there will always be more to learn, even after all the time and effort is put in. While being a professional barista in a cafe might seem like a completely different experience from working in the relative calm and quiet of your kitchen at home, there are loads of tips that can be shared across the counter, and things that any home barista can take away from their local cafe and barista. 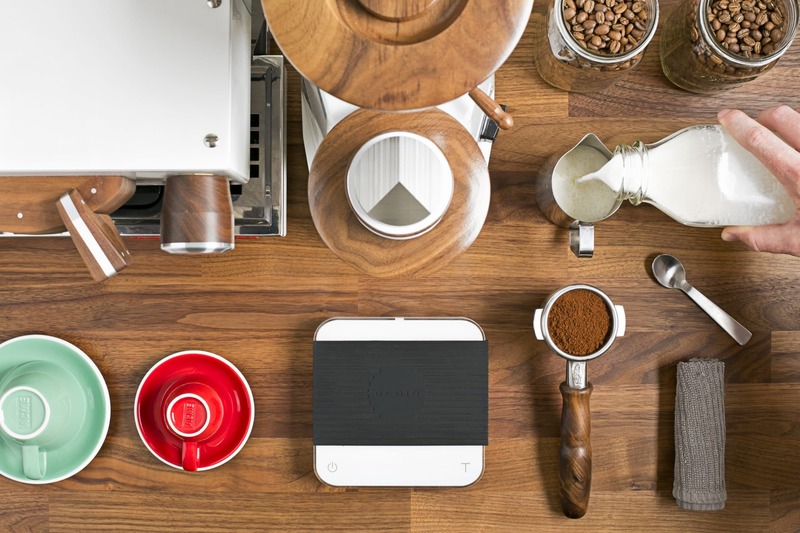 Working a line, learning different efficiencies, and even incorporating troubleshooting experiences into everyday movements—these are all things a working barista needs to do in order to become great. Through these high volume situations, we often see efficiencies develop that are great to implement into a home routine. Here are a few tips for you at home, straight from the jar: feel free to spend them all in one place! You want any adjustment that you make to be in response to something that the coffee is doing as a way of correcting it—if the espresso is taking too long, you should coarsen the grind, for example—rather than play a guessing game. It’s important to wait two shots because you also want to make sure you are being consistent. If those two shots pull the same way, then you know you’ve got a problem, and can start to think about fixing it. Sometimes it seems like time is too short, or you just need coffee so badly you can’t wait—but trust any pro barista when they tell you that dialing in is too important to by-pass. Every espresso, from the first one served in the morning to the last one at the end of the shift should be made with the care and attention to detail that went into the cherry and bean at every step in the process, and your shots at home are no different. After all, you’re worth it. Even once you’ve dialed in, don’t be afraid to experiment in the name of delicious coffee. 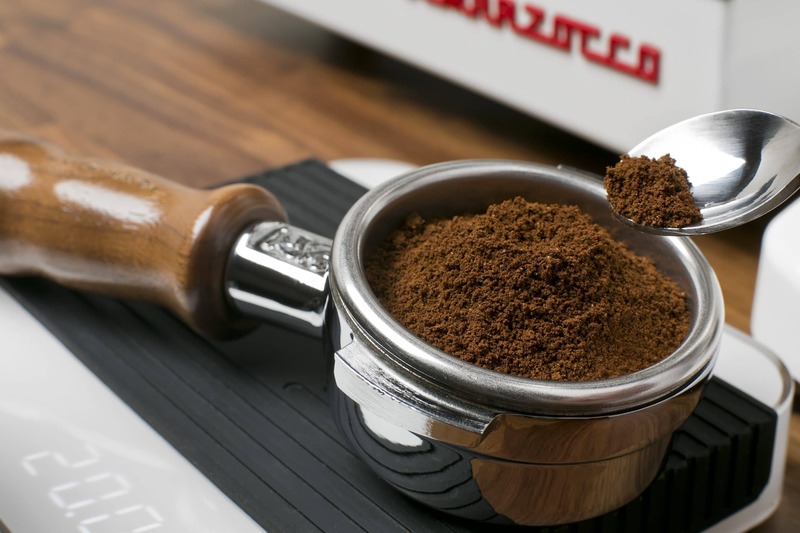 Getting stuck in an espresso rut is something most baristas will admit to, and while going through the motions will produce something coffee-like at the end, it’s an impediment to improvement. When you have a little spare time to play around, do it! Your taste buds will thank you. The best baristas know ahead of time what they need and when they need it, and they learn to multitask on their feet. 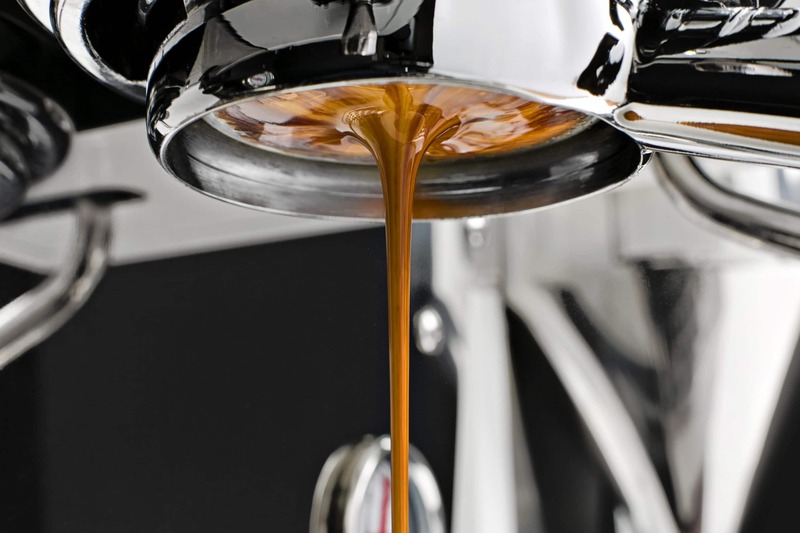 Having all of your tools nearby instead of scrambling for a cup or a towel while your shots are pouring will reduce stress and mess in the kitchen as well as allow you to put your full attention on the coffee. 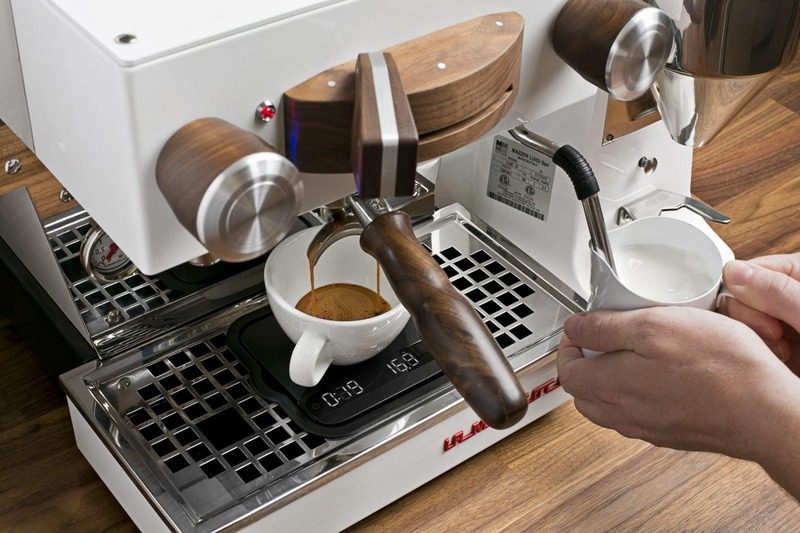 Make sure that before you start slinging espresso, you have your pitcher, towel, tamper, cups, scales, and anything else you will be reaching for close at hand. 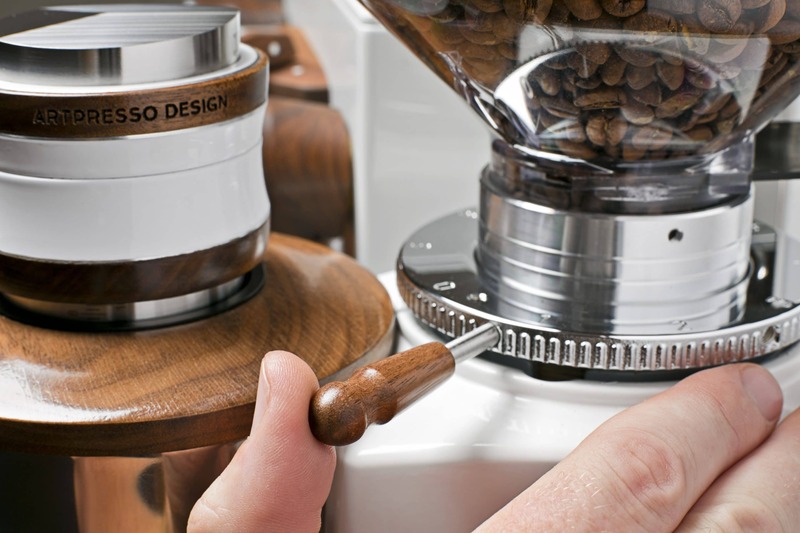 In the best-designed cafes, everything a barista needs to do their job is within one step or pivot-step away: If you can arrange your home-espresso station with that in mind, you’ll find the economy of movement pays off in fast and easy flow. It’s too easy to say, “Oh, I only made one shot today,” and neglect the ol’ machine “till next time.” But what if you only make one shot next time, too, or the time after that? After a while, those “one shot”s add up, and banishing their memory from your machine will be harder to do the longer you wait. 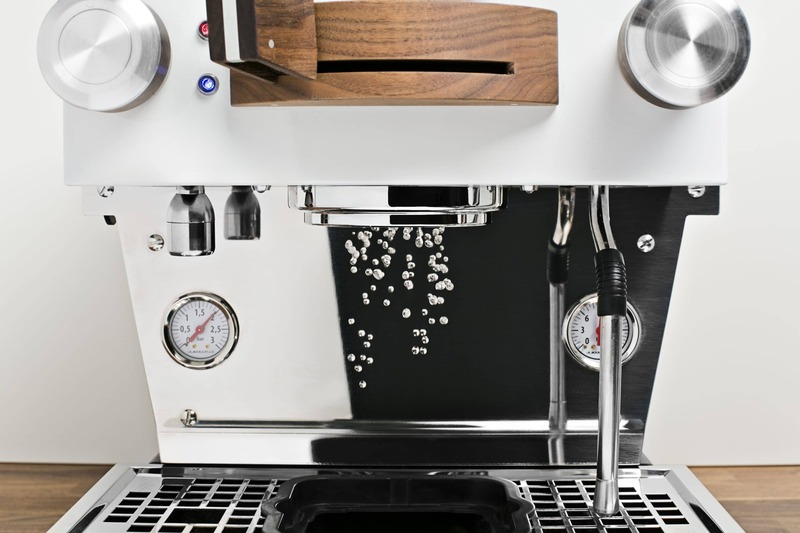 Treat your espresso machine as though you’d just blown through a line of 50 latte-loving people during a morning rush, and clean it after the dust settles. That way, you’ll know that you’re always getting the best possible coffee you can make yourself, because remember, every single shot counts. 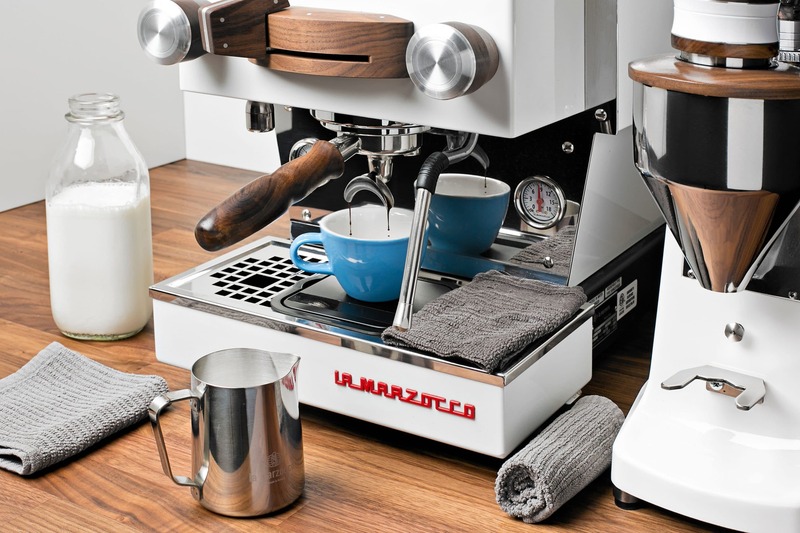 Pro baristas know that everything has a place and a purpose, and bar towels are definitely no exception. 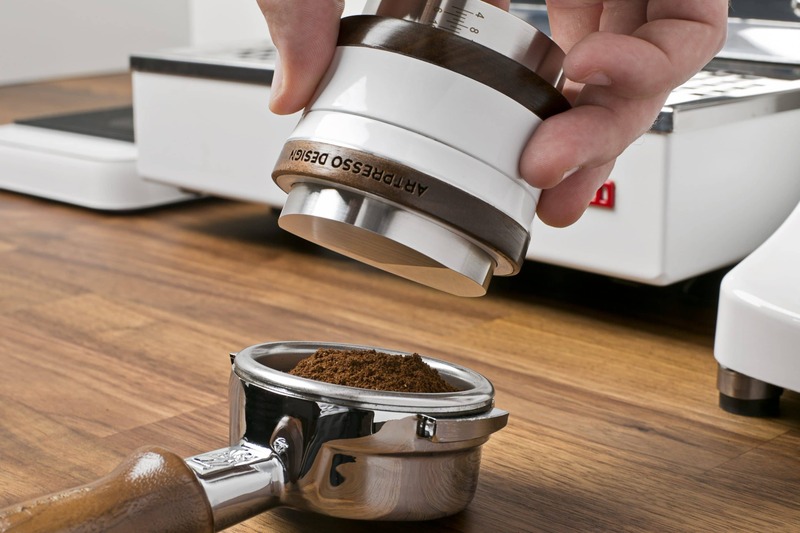 To avoid cross-contamination and a big, mucky mess, you’ll want a dedicated dry towel for wiping out your portafilter, a dedicated damp towel strictly for wiping your steam wand, and another slightly damp towel for use on spills and countertops. For sanitation’s sake, don’t mix these three up! If you wipe sludge up off the counter and then use that towel on your steam wand, you’re simply making yourself drink sludguccinos—and nobody wants that. Small washcoths, dish towels, or bar rags work best, though some folks like to get fancy with microfibers. Whatever it takes, just remember to keep them separate.